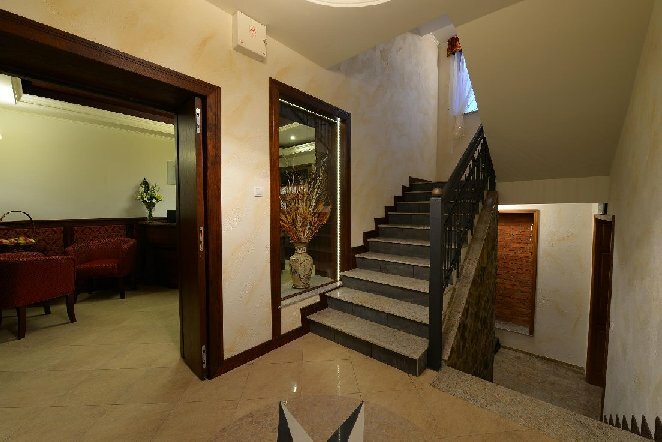 Located in the heart of the city, the hotel offers guests a pleasant stay in a contemporary setting. 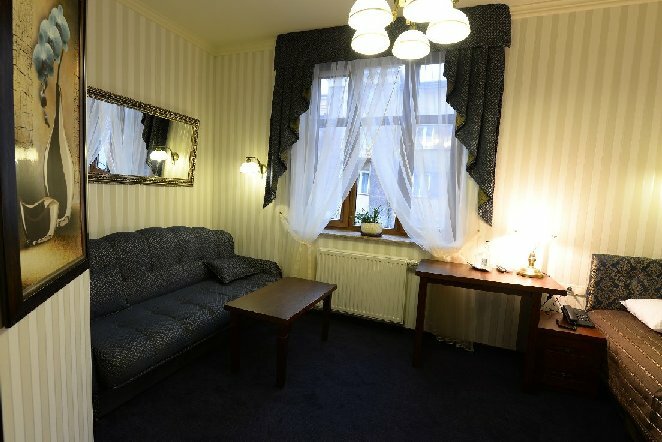 The hotel is located near the railway station and the international airport in Jasionka. The friendly and always smiling staff creates an inviting, intimate atmosphere. The hotel is located in a beautiful, historic building which has been restored and adapted to provide guests with maximum comfort. The reception is open round the clock, and therefore at any time staff is at your disposal. 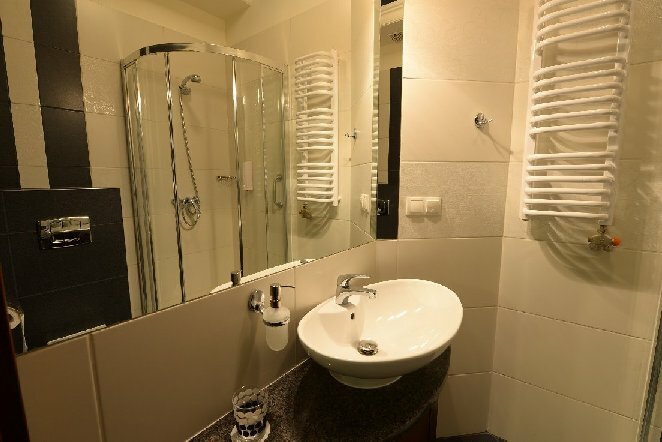 The hotel offers 10 comfortably furnished single and double rooms and a suite. 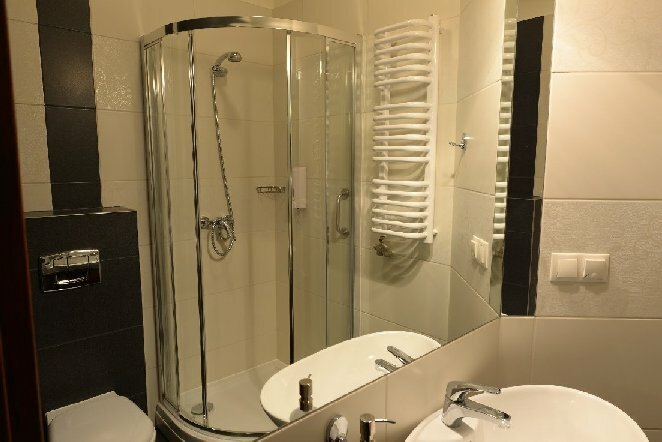 Each room has a private bathroom with shower, air conditioning, wireless internet, cable TV, telephone, minibar and hairdryer. Each room has been designed so that guests can relax in comfort. Guests can choose more demanding studio. The room is part of a separate bedroom and a living room with a balcony. The comfortable conditions can live here up to three people. 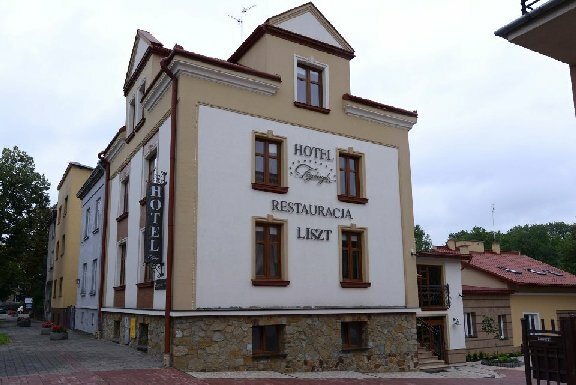 The newly opened, a Hungarian restaurant "LISZT", guests will discover a wealth of flavors of Hungarian cuisine and wines. In the restaurant guests will learn the unique flavors created by real artists.